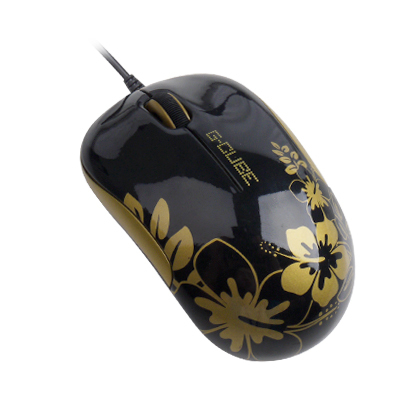 When it's time to escape in your own island paradise, do it in style with the Aloha Collection. 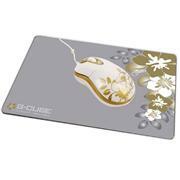 Bring the fun and delightful look of the islands onto your notebook or desktop computer. 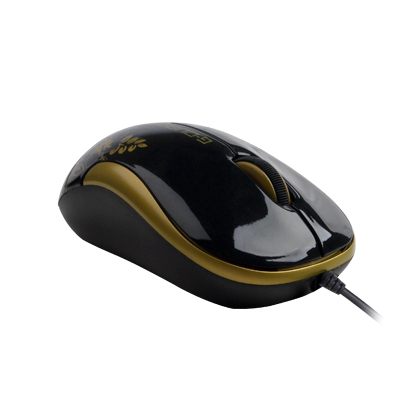 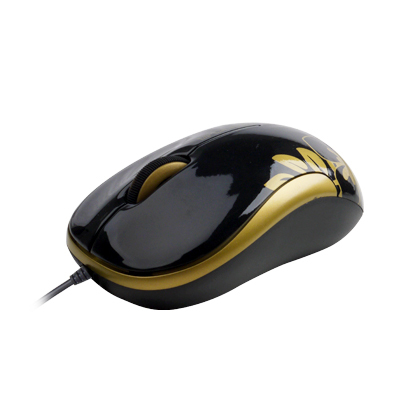 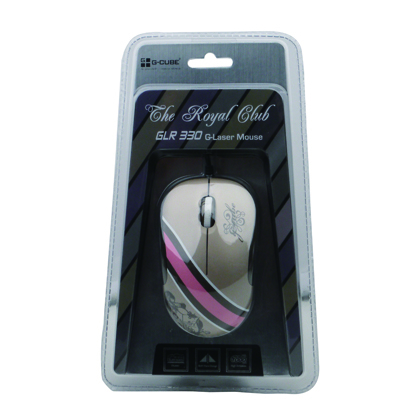 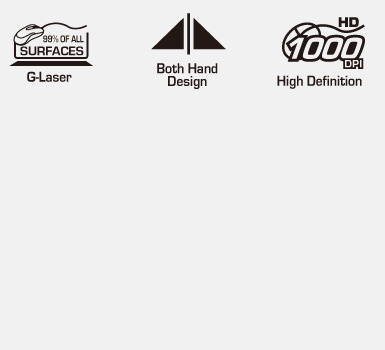 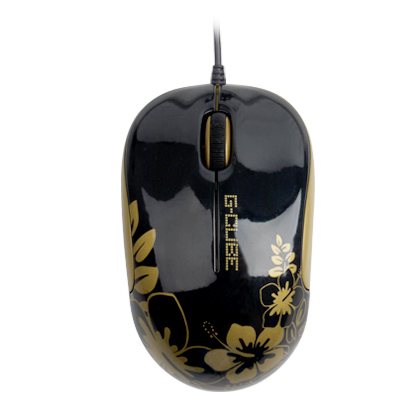 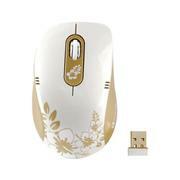 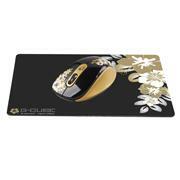 G-CUBE Golden Aloha G-Laser Mouse can be your best companion!